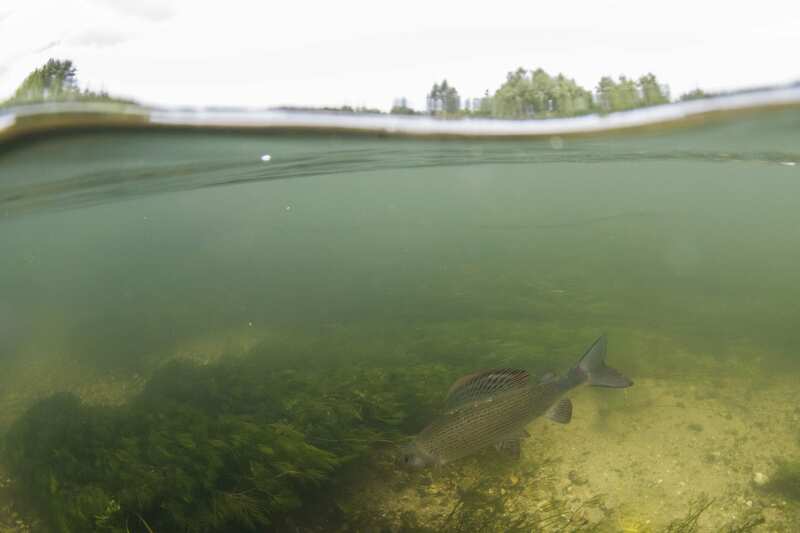 We all need water to survive - yet 60% of Europe’s rivers, streams, lakes and wetlands are not healthy, and the future of salmon and trout is severely threatened. For generations we have destroyed and polluted our rivers, and used too much water irresponsibly. EU water law protects our waters, but governments now want to weaken it. Act NOW: tell the European Commission to keep the law strong through its public consultation - your only chance to tell them to keep our water laws fit for purpose. As part of a European-wide #ProtectWater campaign, we have prepared responses that will best ensure the law is kept safe. To send this to the Commission on your behalf, please fill in your details below and click ‘ACT NOW’. 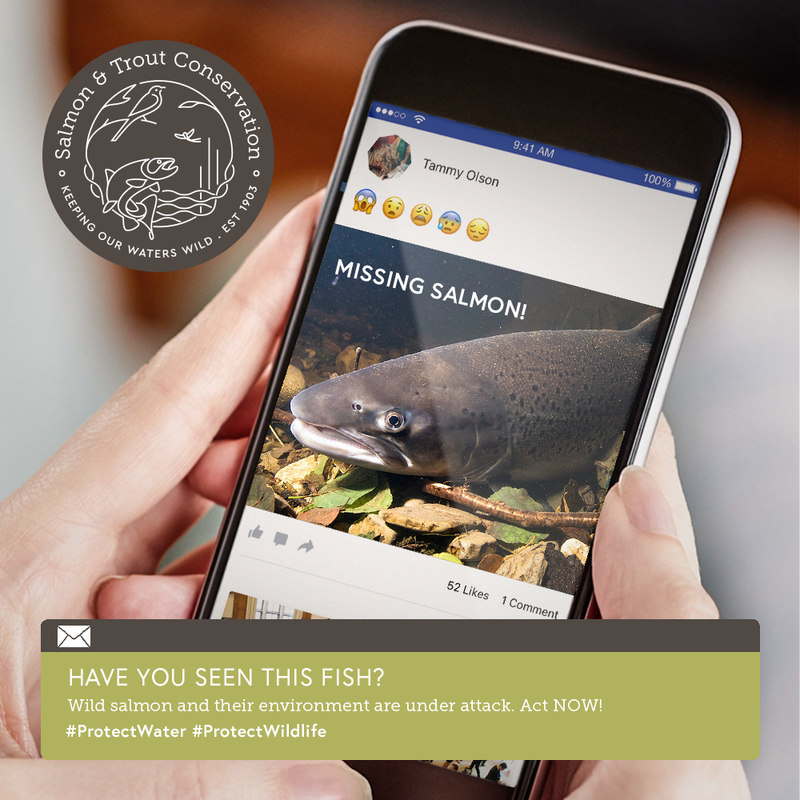 If you would also like to subscribe to Salmon & Trout Conservation emails, please click here. Europe’s water sources are deteriorating at an alarming rate. As you read this, many Member States are trying to weaken the law. Together, we MUST stop this! To help ensure that the highest possible levels of protection (from agricultural pollution and more) are given to our water and wildlife when we exit the EU, we must first ensure that the right protections are upheld across Europe; as these laws will be largely transferred – certainly, any downgrading or weakening of this protection will be difficult to rectify or recover from. So please, for the sake of our wild fish and our freshwaters, ACT NOW and complete the consultation above. 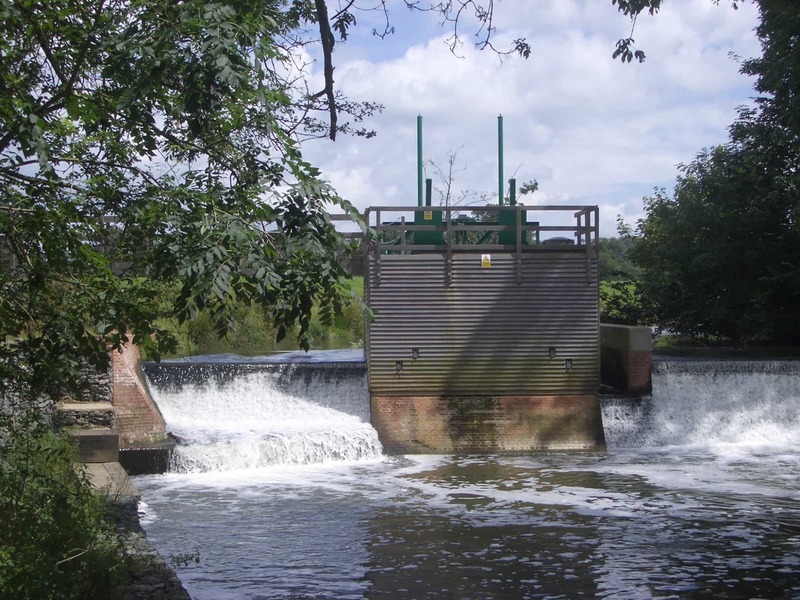 How is agricultural pollution harming fish and their waters? Manure runoff from intensive livestock farming pollutes groundwater with excessive emissions of nutrients (nitrogen and phosphorus), which chokes rivers and damages the food chain. 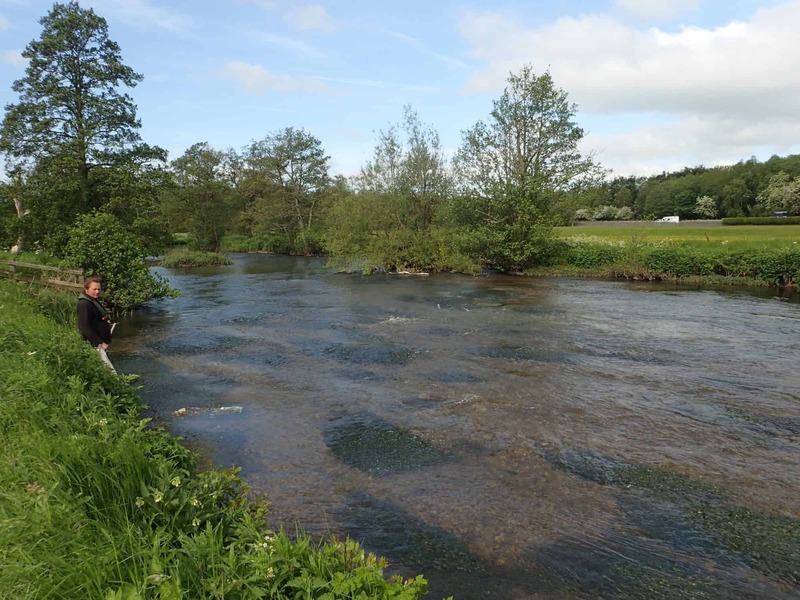 Diffuse pollution from agriculture (pesticides, fertilisers and other agrochemicals) is a huge threat to the health of the UK’s rivers and fish, accounting for 68% of all in-river excesses. Excessive nitrogen, phosphate and chemicals are present in 37% of surface water bodies. Farming is responsible for over 50% of nitrogen in water and is a significant source of phosphates. This is not all - find out more about the disastrous effects of agricultural pollution on wild fish.